2018 saw a significant shift in orders for corporatewear and workwear from non-brand to premium brand. And we expect the demand for “urbanwear” in the workplace from high street retail brands to continue to rise in 2019. Companies are becoming increasingly aware of the value of sourcing the highest quality clothing - from premium outdoor brands like The North Face, Patagonia and Rab - that their employees will actually want to wear, in work and out. And when dual-branded, the Berghaus fleece, the North Face jacket or the Eastpak bag can tell people a lot about the type of business they are – the quality of their products or services and their company ethos and values. Expect to see more and more popular retail outdoor brands you see on the high street hitting the workplace. In recent years, brands like The North Face have made a conscious shift from niche technical brand sold by specialist stockists to leading high street fashion brand. 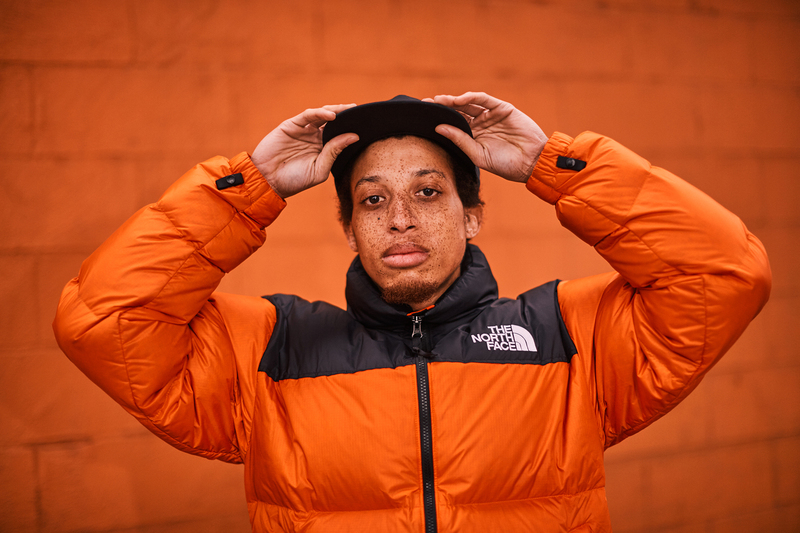 The North Face now lead the way in Urban Outdoorwear - a key design trend we’ve seen over recent seasons - with highly sought-after lines like the Nuptse and the Thermoball. And as more people now demand fashionable, stylish clothing for the workplace as well as in their downtime, the promo market is now beginning to see real value in sourcing high quality workwear options from well-known premium outdoor brands for their clients. With more businesses now keen to meet their CSR goals and support the environment, it’s likely 2019 will see more responsibly-sourced synthetic down or recycled down garments used for corporate outerwear and eventing. 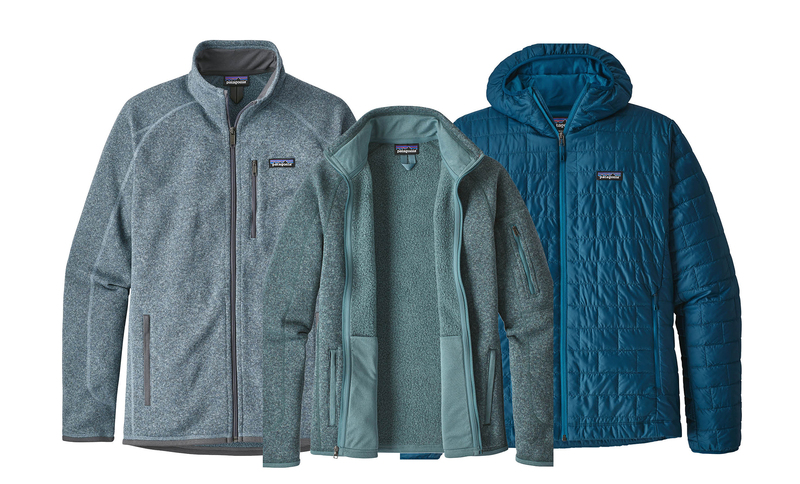 Patagonia, Rab and The North Face are all well-known for their commitment to the environment and ethical manufacturing, making them popular brands for companies to align themselves with. Recent seasons have seen a surge in the demand for high quality insulated jackets and having just celebrated 10 years of its existence. The Microlight Jacket from Rab is an undisputed classic. Still incredibly popular with mountaineers and experienced climbers, it’s now become a staple of the modern-day urban explorer. Rab’s Microlight jacket seamlessly entered the lives of climbers, hikers and mountaineers over a decade ago. Instantly embraced for its fit, versatility and warmth, it was a game changer for the outdoor industry and quickly became an icon. Today, it’s obviously very practical when it comes to keeping people warm and comfortable, and being lightweight, durable and packable, it’s a perfect workwear item, whether you’re working out and about, getting stuck in at events or wearing on the weekend when you’re hitting the hills. Why do corporatewear, workwear and promo apparel trends follow retail trends? The premium retail brands we supply across the corporate market spend millions of pounds each season on huge advertising and marketing campaigns that resonate with the consumer. 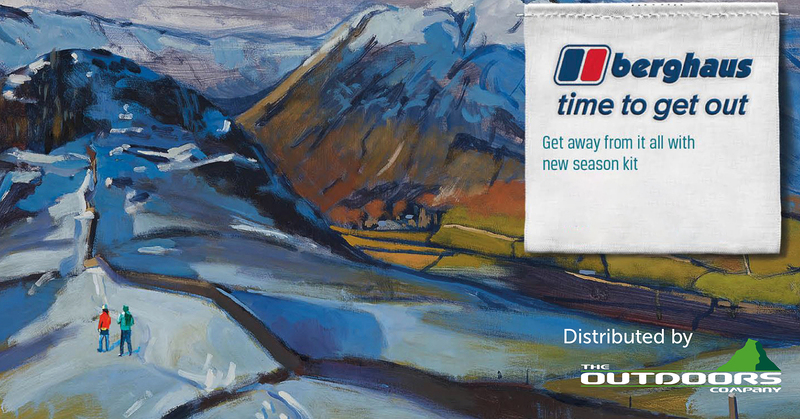 The recent Berghaus campaign “Time To Get Out” was designed to build a strong emotional connection with consumers, addressing the stresses of modern society and extending an invitation to millions of people wishing to escape the rat race. Consumers connect with these brands, understand the quality and durability of their products and demand these in the workplace. Business leaders see how powerful and influential these brands are and want to align themselves with these ‘cool’ brands, these recognised market leaders. End users and our re-seller partners in the promo industry are beginning to understand that garments from well-known outdoor brands are well-made and designed to be durable which makes them perfect for workwear. A company is only going to need to make a significant initial investment in workwear for their staff and then the clothing will take care of itself as, generally speaking, it’s easy to care for and will last for years. Companies now want the more fashionable retail brands which promise quality, durability and style for their employees and are no longer settling for poor, cheap workwear and promotional items. They’re no longer willing to accept basic promotional brands. Workwear from premium brands is clothing that staff will actually want to wear, in work and out. Having worked with the high-end technical garments from premium outdoor brands for over ten years, our advice would be to avoid offering cheaper imitations that look similar to premium brand items. More often than not, they’re made from cheap materials that just won’t last. Especially down or synthetic garments, we see many cheap imitations on the market that claim to be warm and waterproof when, in fact, they just don’t hold up in bad conditions. They’re prone to snagging, don’t wash well, look tired and often start to fall apart after the first wash.